The Wine Trails Guide includes 26 amazing wineries peppered throughout our 5 wine trails; the Lakeshore Wine Route, Kelowna&apos;s Southeast Bench, Westside Wine Trail, Lake Country&apos;s Scenic Sip, and Downtown Kelowna. The Local Flavours (formerly Farm to Table & Glass) Guide will take you through spectacular landscapes, farms, and agri-tourism sites. The information is divided into three sections (Farms, Table, and Glass) that highlight some of the best places to find fresh produce, delicious farm-to-table food, and some of the tastiest local drinks in the Central Okanagan. 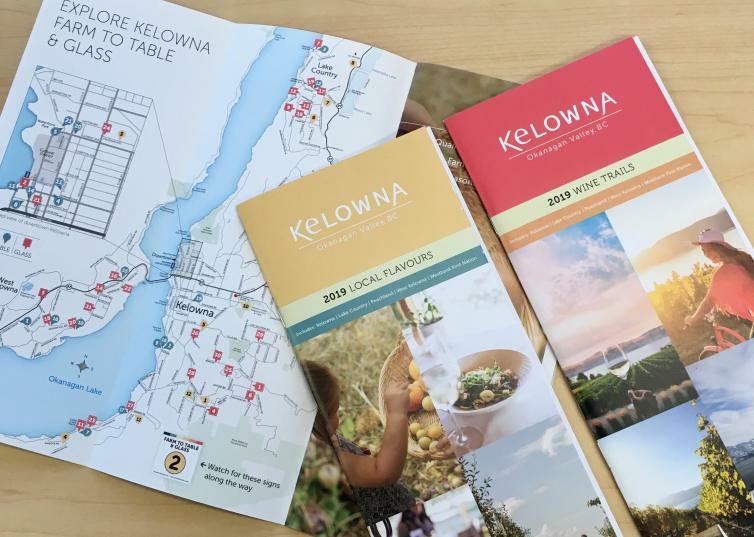 100,000 copies were printed of each guide and the Tourism Kelowna team has begun to distribute them around Kelowna and its surrounding communities. The guides are also distributed throughout the rest of the Okanagan, Vancouver, and Alberta, and are available to view or download from the Tourism Kelowna website. We always appreciate feedback and are constantly looking to improve our programs and guides. 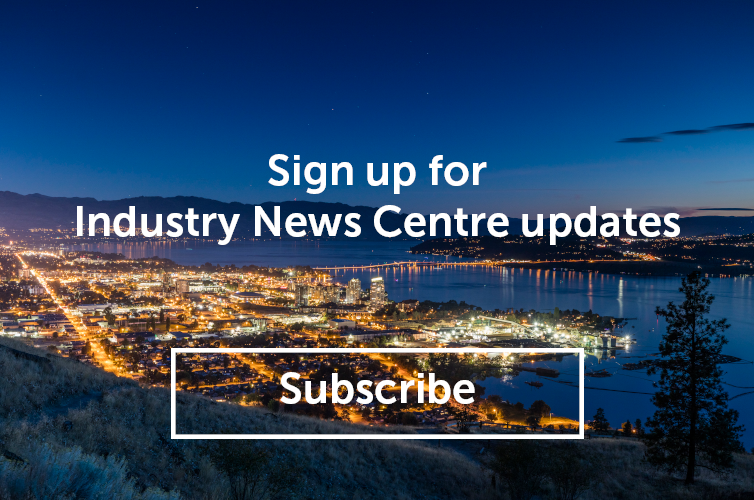 If you have any suggestions or would like to be included in next year&apos;s program, please contact Sara Correa at sara@tourismkelowna.com or call (250) 861-1515 ext. 218.